Maintenance of the home furnace requires a lot of attention regularly so that you can stay rest assured about the casualties that might occur accidently. 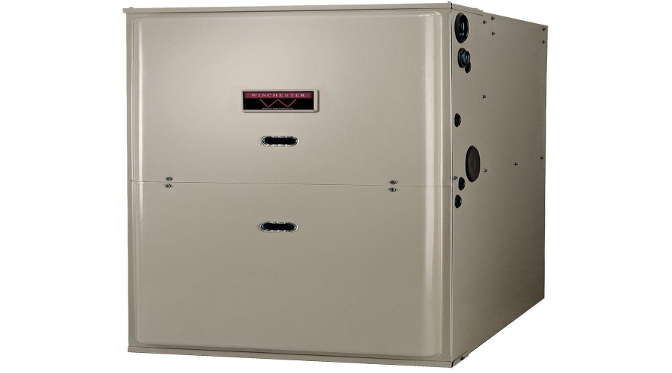 Avail professional furnace repair Houston services. It is necessary to carry out safety measures when you are working with the gas appliances as they can blow out anytime. Turn off the gas furnace before you plan to clean and also check out that the circuits and power systems connecting it are off. Watch out for gas leakage and if you happen to find out this issue, then you immediately contact a professional to help you fix this problem. Once you are sure about everything, you can go ahead and clean up the furnace. The filter system is an essential part of the gas furnace as it helps in preventing dirt from entering the furnace. Moreover, it is necessary to replace the filter regularly depending on its usage as these happen to trap dirt and debris which can cause blockage. Change your air filter so that you can prevent the furnace from getting damaged. In case you feel uneasy when you set up the theromostat, then you need to change it immediately. People do not realise that this equipment also needs a regular check up to function properly. Moreover, there might even be chances that the thermostat has stopped working and in such a situation it is better that you change it. After you are done cleaning the filter system, you can them check out the blower assembly to ensure that it is located at its right place which is after the air filter. The blower attracts the dirt and debris when the air filter is doing its job. So, it is necessary that you clean up the pulley and belts along with the blower in order to remove the dust that might have accumulated on it. Always use a damp cloth to clean the blower. Furnace ducts get damaged easily when you are using forced-air furnace and for that you are required to clean ducts with the help of a powerful vacuum cleaner and once you are finished with that you can cover the ducts and avoid air to enter the furnace. Venting system is an integral part of the gas furnaces and can get blocked due to the dust and debris that get accumulated on it. A blocked system can prove to be dangerous for the people who are using it. You can use a large brush to clean the vents and begin by removing its cover and cleaning it from inside with the help of a vacuum cleaner. Last but not least, one of the major issues with gas furnace is that of the fan which needs to be inspected regularly. Doing so would help you save a lot of money which you can spend on repairing parts of the furnace. In addition to that, the fan components should also be checked. A routine check up would ensure that the furnace is working properly. Avail the best furnace repair Houston services.